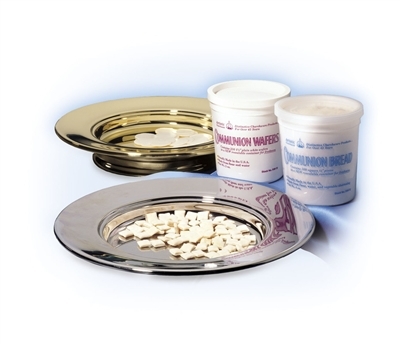 Communion Cup Filler by Artistic. ART825 Grape Colored Disposable Communion Cups by Artistic. 1000 per package. RW78 Button-Release Cup Filler by Broadman & Holman. Dripless. Save 20%. 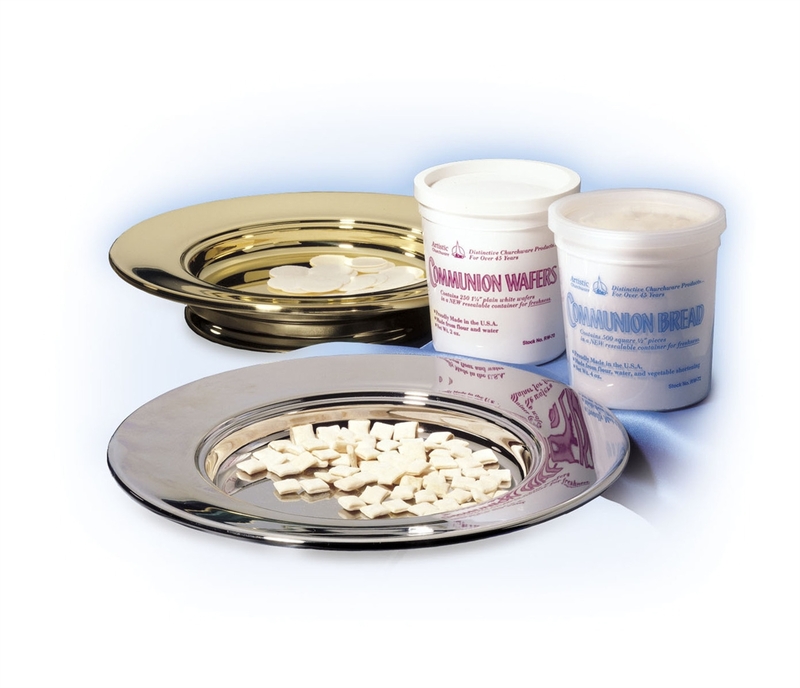 Communion Cups. Box of 1000. Save 27%.